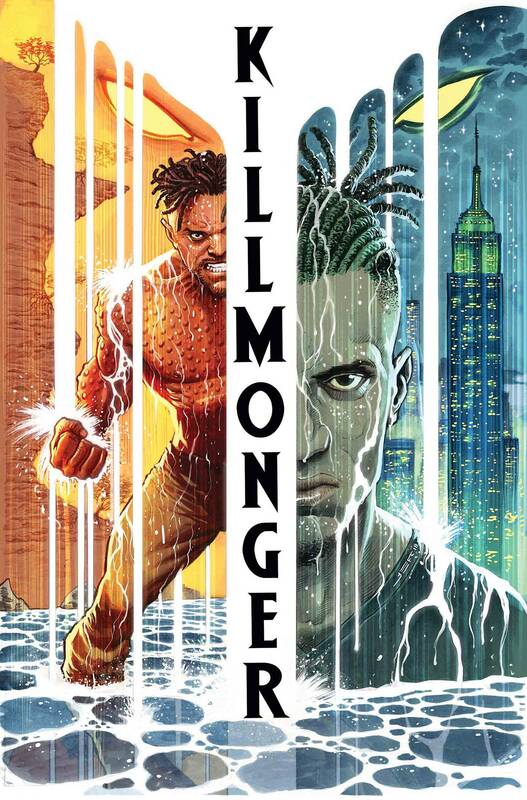 THE BRUTAL TALE OF A MAN WHO WILL STOP AT NOTHING FOR FREEDOM… One day, Erik Killmonger will rise up and attempt to steal the throne of Wakanda. The throne he believes he is owed. But long before he became 'Killmonger,' there was a boy known as N'Jadaka. A boy who was stolen from his home and taught only the world's cruelties. A boy who knew the Black Panther only as a fairy tale, a whisper from strangers. This is the story of a man who driven by revenge. 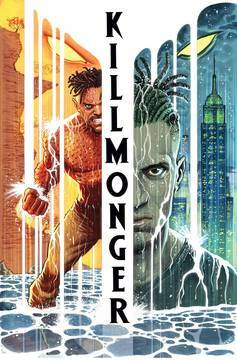 This is the legend of Killmonger. PARENTAL ADVISORY. Copyright © 2019 Arkham Comics & Games Ltd.